The special design for side sleep folding pillow will provide comfortable sleep for person who likes side sleep. This 4D design style pillow, which can take care customer’s health. It will make you sleep very well. 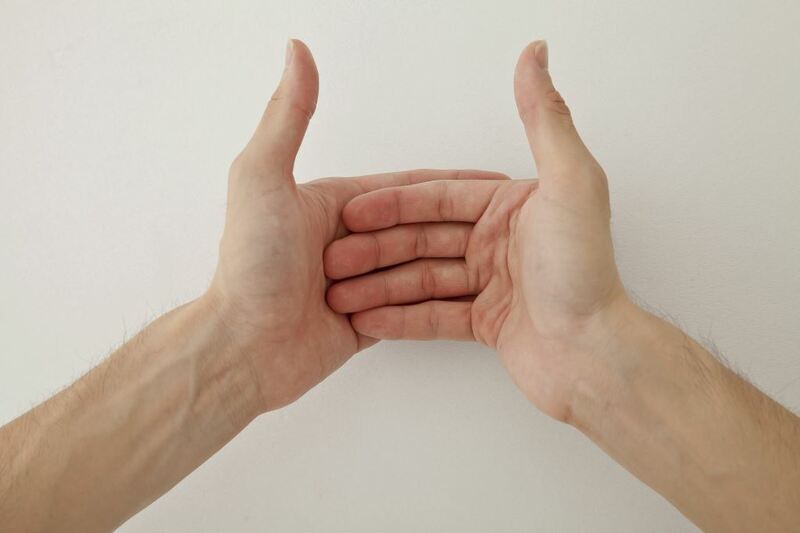 LaSova pillows can help you to relax your neck muscle by using Cranio Sacral Therapy, which release people restrictions in the cranio sacral system by using a soft touch generally no greater than 5 grams, or about the weight of a nickel. It will make you get a nice sleep and the deep-sleep can also help people to recovery their own body. Kinesiology is a scientific study of human or non-human body movement. Kinesiology addresses physiological, biomechanical, and psychological mechanisms of movement. Applications of kinesiology to human health include biomechanics and orthopedics; strength and conditioning; sport psychology; methods of rehabilitation, such as physical and occupational therapy; and sport and exercise. Studies of human and animal motion include measures from motion tracking systems, electrophysiology of muscle and brain activity, various methods for monitoring physiological function, and other behavioral and cognitive research techniques. 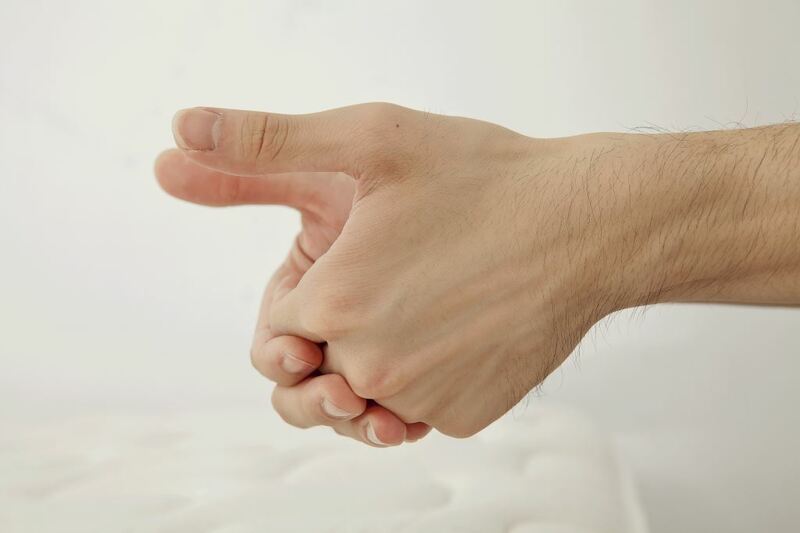 This is a very best way for you to choose the pillow to suit you by using Kinesiology. - Lay down in Back Sleep posture and align your head in the center of the pillow. - Use your hands to grab the two corners of the tongue then fold the tongue and place the tongue underneath your head and cervical spine. - Adjust the Folding Depth of the tongue to your most comfortable position. - Use the folding function for 5 to 15 minutes each time, the restoration and decompression effects will increase day by day. - You can fold flat the tongue manually, or the foldable tongue will automatically rebound to its original FLAT position when you roll over or change to side sleep posture. 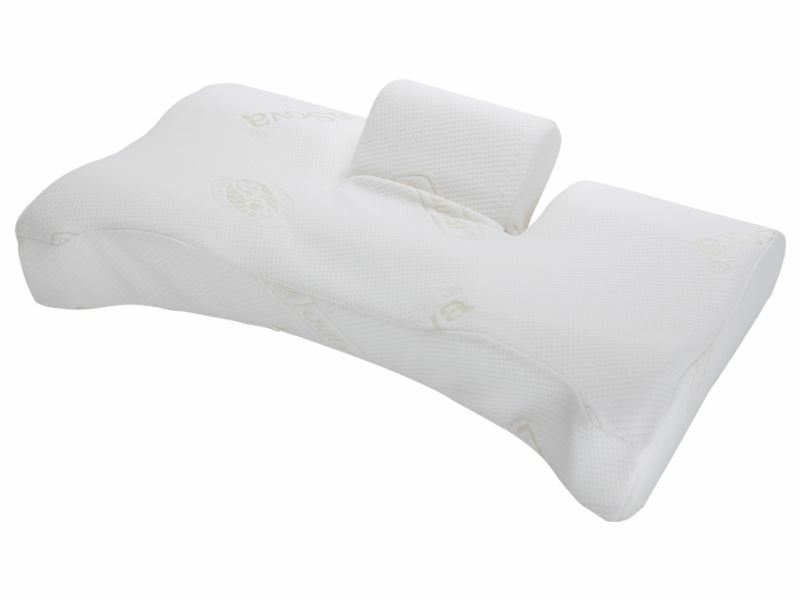 - The pillow is used as a well designed ergonomic pillow when the tongue is not folded. LaSova Folding pillow use the outlast Functional Fabric certified by NASA, which can control temperature by using the special technology from the material. Either cold or hot, you will feel comfortable when you use LaSova’s products with outlast functional fabric. 2. Our products achieve the highest specification test for toxic material, heavy metal, etc. 3. Our products pass the SGS & Intertek tests. Copyright © 盈風股份有限公司 All Rights Reserved.